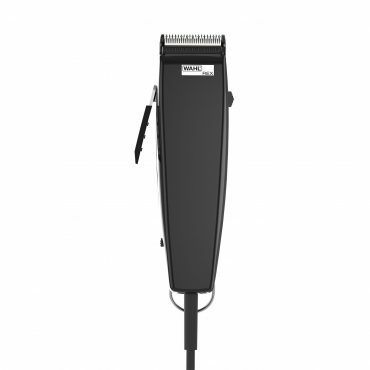 High torque, mains operated dog clipper with powerdrive motor for ultimate cutting power. Features a snap-on blade and metal combs. High torque, mains operated dog clipper with cool running and powerful motor. Features a snap-on blade and metal combs. 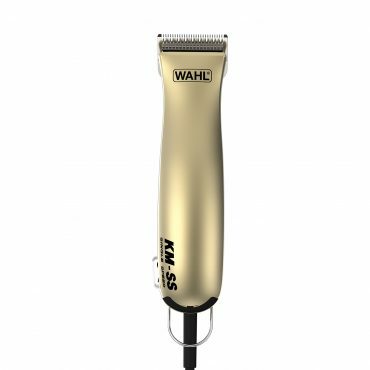 Mains operated dog clipper that is quiet with 6 position cutting length adjuster that locks in for a wider variation of cutting lengths. 50% more powerful motor. 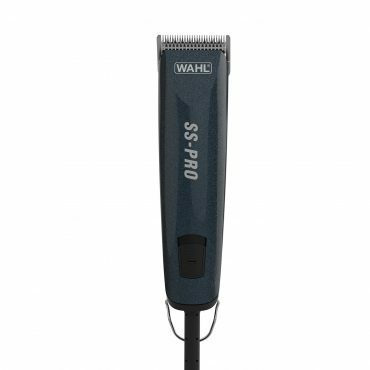 Mains operated dog clipper with coloured combs for easy selection of cutting lengths and adjustable taper lever for wide variation of cutting lengths. 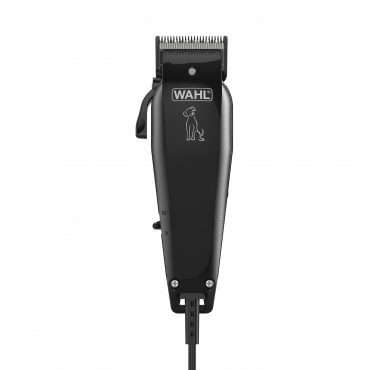 Mains operated dog clipper that is quiet with adjustable taper lever for wide variation of cutting lengths.